Es ist ein super Appartement. Tolle Lage, sehr nette Gastgeberin, sehr gute Ausstattung. Das Apartment hat eine hervorragende Lage und die Aussicht ist toll. Des Weiteren ist es sehr praktisch und durchdacht eingerichtet, es fehlt an nichts. De locatie, het uitzicht en de gastvrijheid. De verschillende onverwachte attenties van de host! 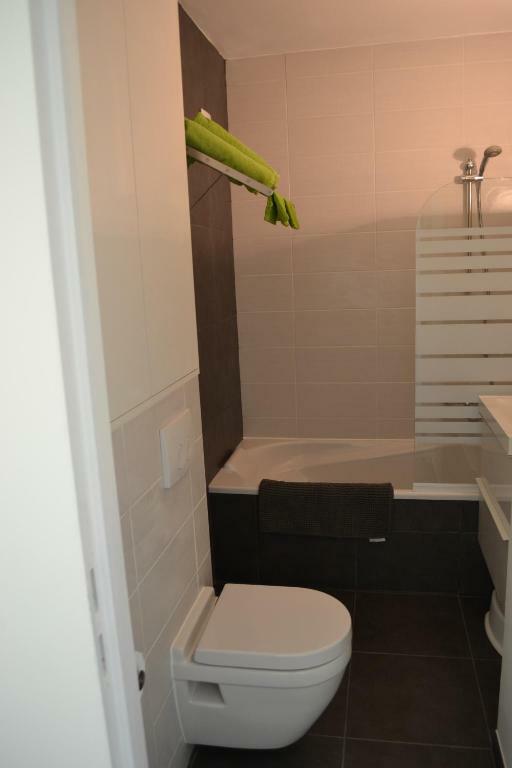 Alle nodige voorzieningen, badkamer, keuken incl toestellen. Mooi uitzicht, perfect gelegen nabij winkelcentrum, casino en slechts 15 min stappen van het treinstation. Eigenaar is erg vriendelijk, behulpzaam en proactief om je verblijf zo aangenaam mogelijk te maken. Perfekte Aussicht!!! Könnte nicht schöner sein. Und ein sehr netter Empfang mit Getränken und Pralinen. Guter Kontakt zur freundlichen Gastgeberin. Lock in a great price for Studio 24 Oostende – rated 9 by recent guests! 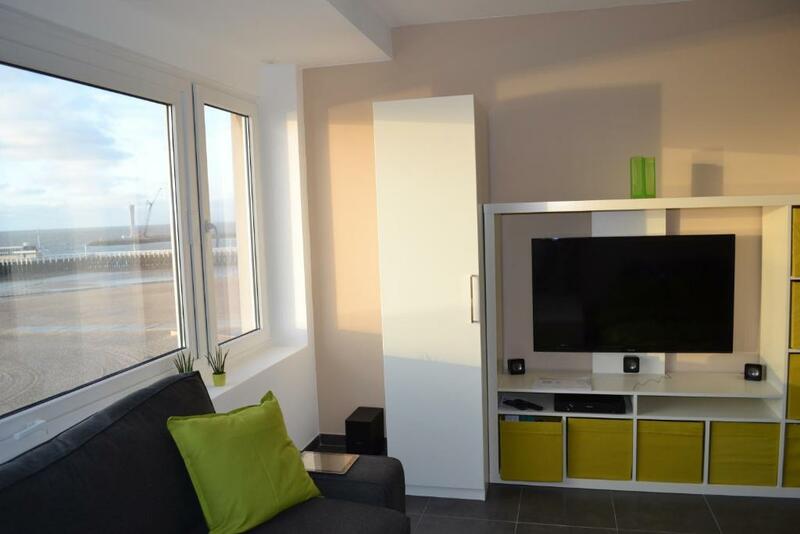 Located on the beach-front in Ostende, Studio 24 Oostende offers free WiFi. Casino Kursaal is 1,950 feet away and the Wapenplein Square, with all its shops and restaurants, is a 5-minute walk away. Air-conditioned, this self-catering accommodations offers a flat-screen TV with cable channels. 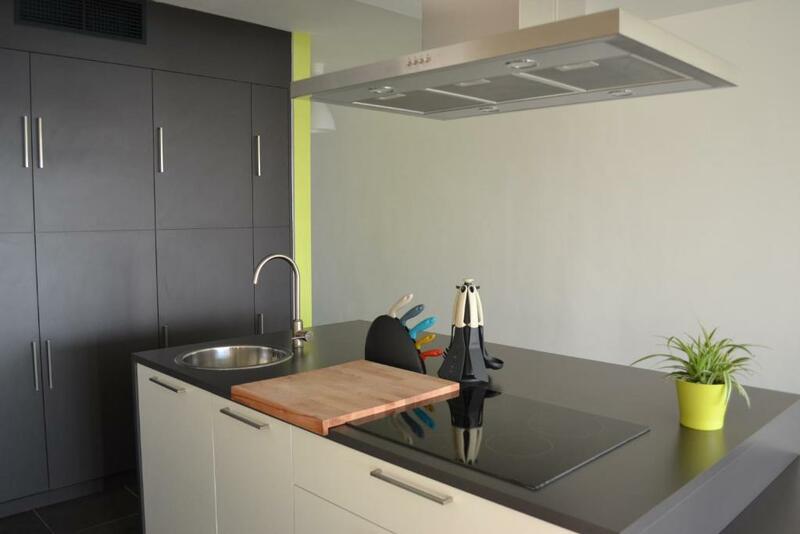 The fully-equipped kitchen provides all cooking facilities, including a dishwasher and a coffee machine. A high chair for small children is equally available. Fitted with a bath, the bathroom also offers free toiletries. Extras include a washing machine. Parking is possible with prior reservation. The Ostend Train Station is 2,950 feet away. 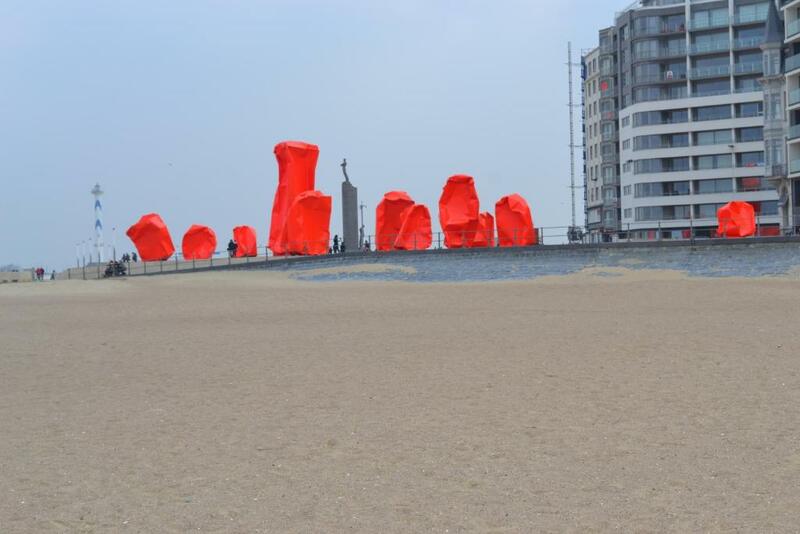 Oostende Center is a great choice for travelers interested in gourmet food, restaurants and shopping. 뀐 Located in the real heart of Ostend, this property has an excellent location score of 9.6! When would you like to stay at Studio 24 Oostende? This apartment has a seating area, private entrance and air conditioning. Public parking is available at a location nearby (reservation is needed) and costs EUR 12.50 per day. Area Info – This neighborhood is a great choice for travelers interested in gourmet food, restaurants and shopping – Check location Excellent location – show map Guests loved walking around the neighborhood! House Rules Studio 24 Oostende takes special requests – add in the next step! A EUR100 damage deposit is required 7 days before arrival (about USD111.44). This deposit will be fully refunded 14 days after check-out, as long as there isn't any damage to the property. 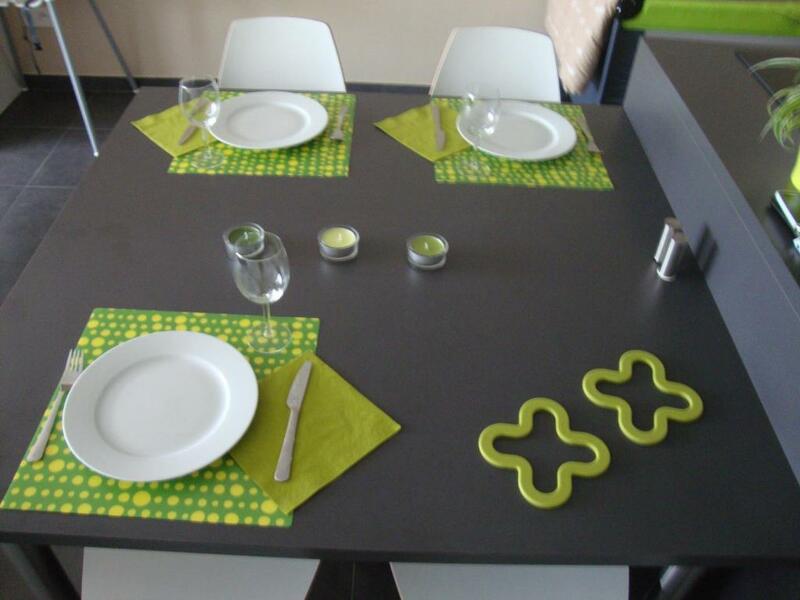 Please note that linens can be rented at the property at the surcharge of EUR 12.50 per person. A damage deposit of EUR 100 is required. The host charges this 7 days before arrival. That's about 111.44USD. This will be collected by bank transfer. You should be reimbursed within 14 days of check-out. Your deposit will be refunded in full by bank transfer, subject to an inspection of the property. 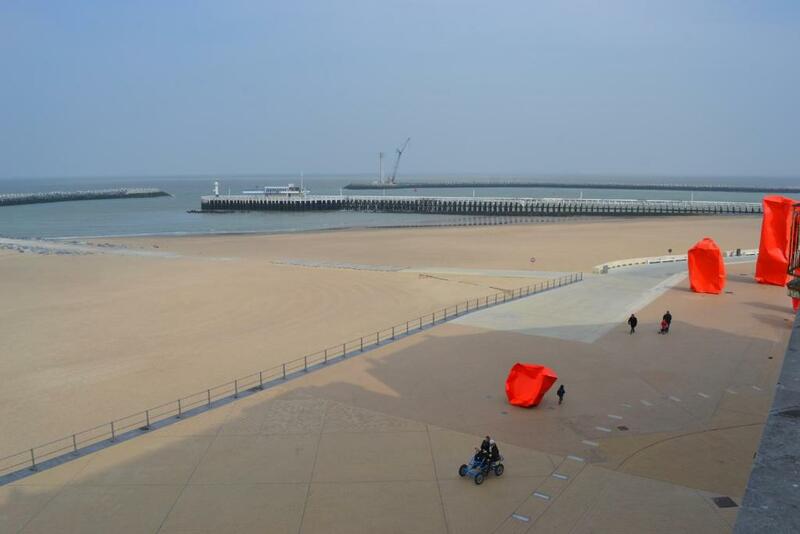 Please inform Studio 24 Oostende of your expected arrival time in advance. You can use the Special Requests box when booking, or contact the property directly using the contact details in your confirmation.